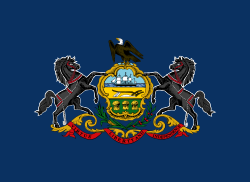 Philadelphia as a member of the Continental Football League. Another "Canton Bulldogs" team was slated to begin play in the Stars Football League in 2012, although that team never materialized. The Bulldogs name is also in use at Canton McKinley High School. Pennsylvania champions, but had gone undefeated for the last three seasons. Latrobe were also considered the only pro team capable of competing with Canton and Massillon. Canton would go on to lose its 1905 game to Latrobe, 6–0. However, the worst part of the loss came when coach Bill Laub became injured and was unable to finish the season. Blondy Wallace, a former All-American for the Penn Quakers, was then named as Laub's successor and team captain. Two weeks later, the team would lose the Ohio League championship game to the Massillon Tigers, 14–4. Massillon Tigers playing on grid field on November 24, 1906, during the betting scandal. Jim Thorpe during his tenure with the Bulldogs. Canton Bulldogs players depicted in 1922, first NFL championship. New York City in December 1920, Thorpe left the Bulldogs at the end of the 1920 season. 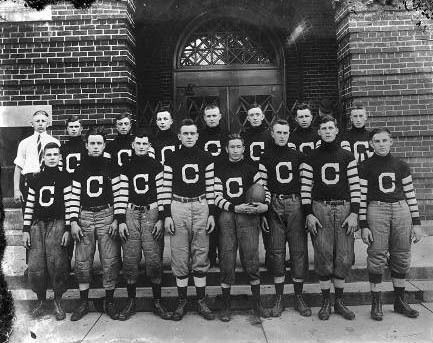 Canton Bulldogs in 1923, NFL champions. Wikimedia Commons has media related to Canton Bulldogs. Braunwart, Bob; Carroll, Bob (1984). "Blondy Wallance and the Biggest Football Scandal Ever" (PDF). PFRA Annual. Professional Football Researchers Association (5). Archived from the original (PDF) on 2010-12-15. Carroll, Bob (n.d.). "Ohio Tiger Trap: Ohio's First Football Ringers: 1903" (PDF). Professional Football Researchers Association. Archived from the original (PDF) on February 26, 2012. Retrieved March 30, 2012. Kennedy, Sarge (1988). "The Continental Football League" (PDF). The Coffin Corner. Professional Football Researchers Association. 10 (5). Archived from the original (PDF) on 2010-12-18. PFRA Research (n.d.a). "Challenge from Canton: 1905" (PDF). Professional Football Researchers Association. Archived from the original (PDF) on May 5, 2012. Retrieved March 30, 2012. PFRA Research (n.d.b). "Parratt Wins Again: 1911" (PDF). Professional Football Researchers Association. Archived from the original (PDF) on March 26, 2012. Retrieved March 30, 2012. PFRA Research (n.d.c). "The Super Bulldogs: 1916" (PDF). Professional Football Researchers Association. Archived from the original (PDF) on September 6, 2015. Retrieved March 30, 2012. PFRA Research (n.d.d). "Thorpe Arrives: 1915" (PDF). Professional Football Researchers Association. Archived from the original (PDF) on March 11, 2012. Retrieved March 30, 2012. PFRA Research (n.d.e). "Canton Wins Again: 1917" (PDF). Professional Football Researchers Association. Archived from the original (PDF) on June 17, 2013. Retrieved March 30, 2012. PFRA Research (n.d.f). 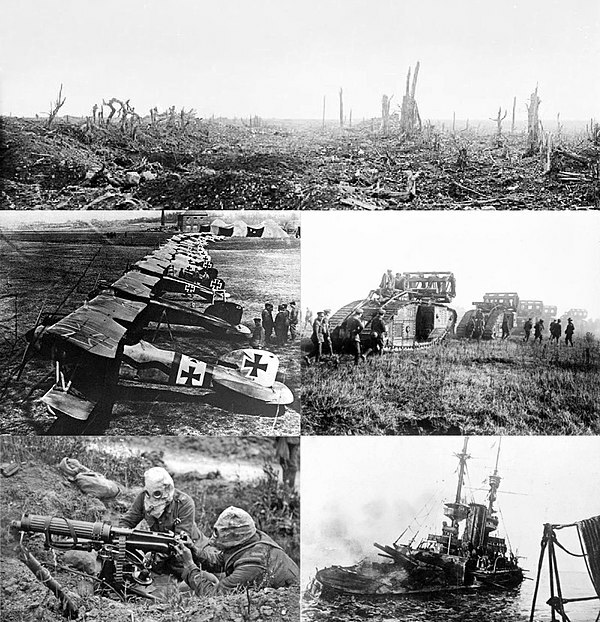 "A War Year: 1918" (PDF). Professional Football Researchers Association. Archived from the original (PDF) on March 11, 2012. Retrieved March 30, 2012. PFRA Research (n.d.g). "Twilight: 1919" (PDF). Professional Football Researchers Association. Archived from the original (PDF) on March 11, 2012. Retrieved March 30, 2012. Roberts, Milt (1979). "Peggy Parratt, MVP" (PDF). The Coffin Corner. Professional Football Researchers Association. 1 (6). Archived from the original (PDF) on 2012-10-22. Smith, Don (1984). "Why Canton?" (PDF). The Coffin Corner. Professional Football Researchers Association. 6 (5–6). Archived from the original (PDF) on 2010-12-18.